... probably the ideal description of our fruit Balls. This is where we have allowed our creativity to run free – and created so many different fruit Balls that everyone can be certain of finding their 'favourite ball'. And they aren't just prepared with well-known fruit and nuts – we also use exotic ingredients, such as Acai berries. The fine sweetness of the fruits means we can completely omit the use of sugar. All of our fruit Balls are vegan and gluten-free. And we don't use any additives either. Hermann Hesse inspired founder Doris Maiwald when looking for the company name. "Listen to Nature" Govinda advised Siddhartha in Herman Hesse´s novel "Siddhartha". This very short but comprehensive answer builds the foundation of this organic manufacturer. 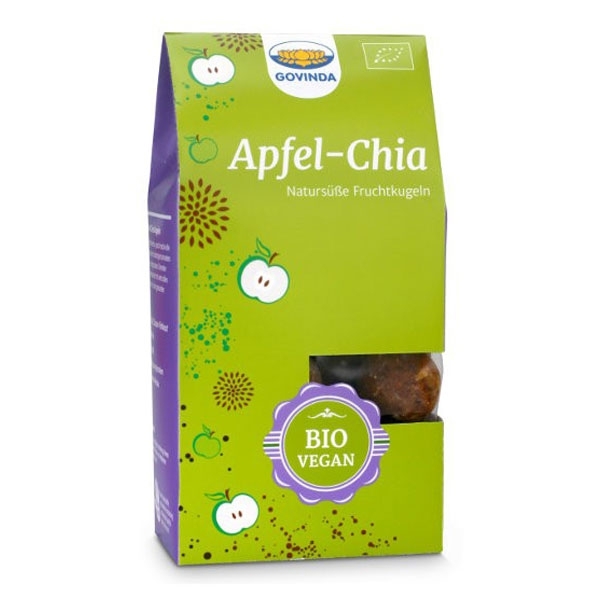 It all started in 1988 with the opening of a vegetarian specialist shop in the historical center of Heidelberg, Germany. Within a short time their shop became an 'insider's tip'. 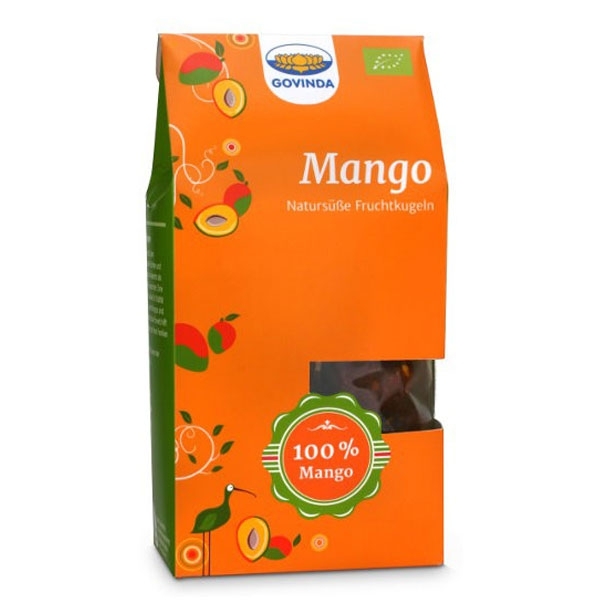 Govinda's highly varied product range allows for almost every taste to be satisfied. Especially the well-informed consumer who is looking to buy something special for a healthy diet, will for sure find the perfect product. For three decades, they have produced dried fruit specialities and sweets that taste delicious without adding any additional sugars. Most of these products are vegan, gluten and lactose free and thereby the perfect choice for people who follow a special diet. Their product range includes, raw snacks, superfoods and a whole lot more! Everything is produced by the principle of 'fair & social, ecological and innovative'. With joy and enthusiasm and a big portion of love we manufacture the famous Govinda Balls, Bites and much more especially for you. We rise to the challenge of providing a professional and flexible approach every day. Our products, created on the basis of many years of exprience, go from the conveyor belt directly into the packaging. Freshly roasted chestnuts (Maroni) make the delicate sweet taste and cinnamon gives this confectionery a delicious touch. Fruit confectionery sweetened only with agave syrup. * From controlled organic cultivation (de-Öko-001 (non-EU agriculture). Despite careful processing, isolated remains of date stones may be included. Information for allergy sufferers: May contain traces of other nuts and sesame seeds.